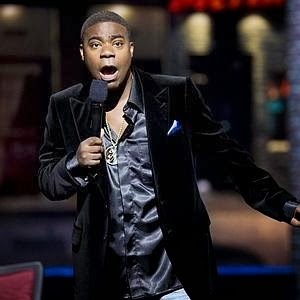 On this new episode of On the Mic I talked with comedian and actor, Tracy Morgan. 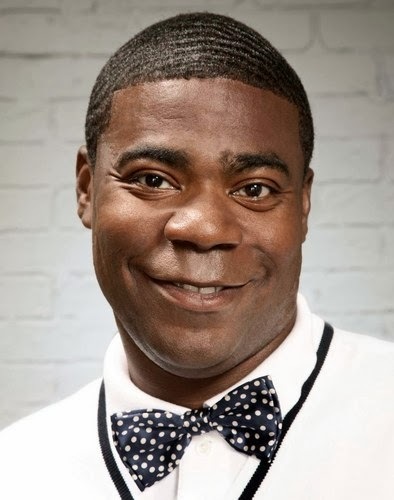 Tracy is best known for his work on 30 Rock, SNL and his countless films on the big screen. Tracy and I talked about his upcoming stand up tour, "Excuse My French", as well as what inspired him to start comedy and his book, "I Am The New Black". I have been a long time fan of Tracy and was thrilled to have him on the show. A special Thanks to Tracy Morgan for taking the time out of his busy schedule for this interview. Tracy is coming to see us in Salt Lake City this week the 23-25th at Wiseguys Comedy Club. Get your tickets now before they are gone. 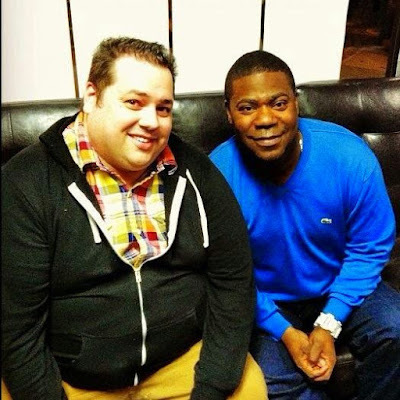 Enjoy this new episode of the podcast with Tracy Morgan! BUY TRACY'S BOOK, "I AM THE NEW BLACK HERE"